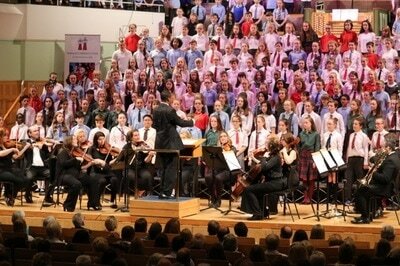 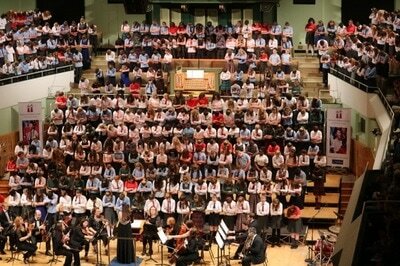 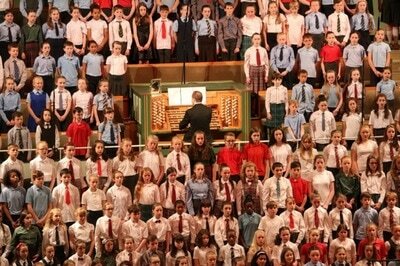 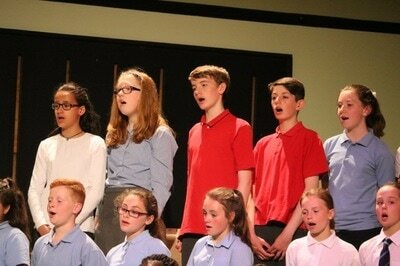 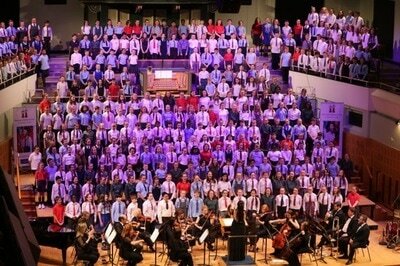 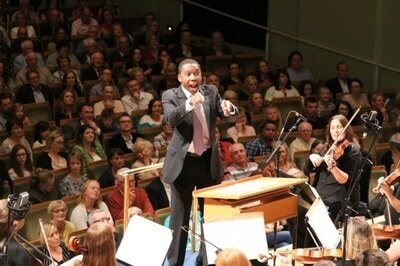 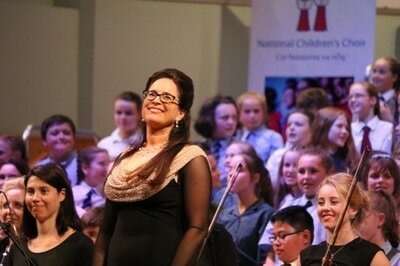 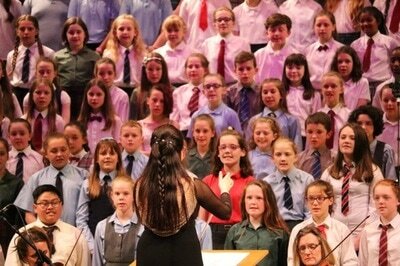 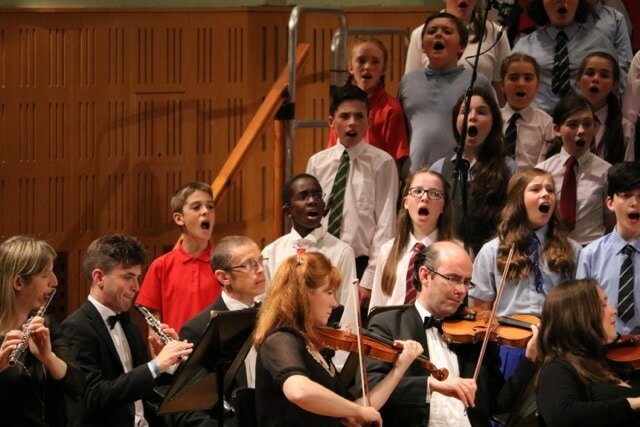 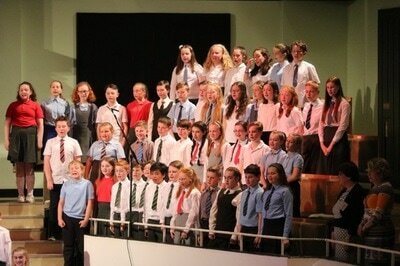 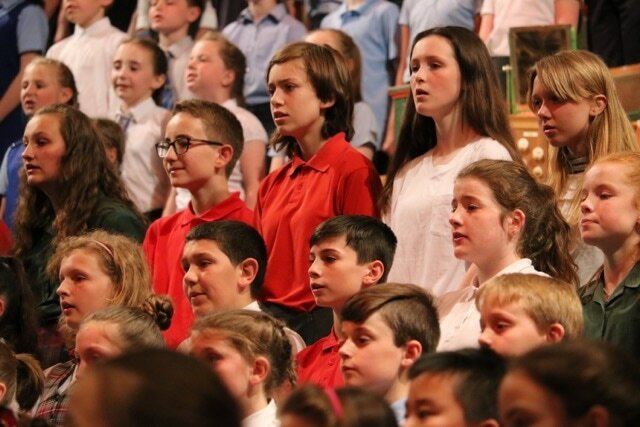 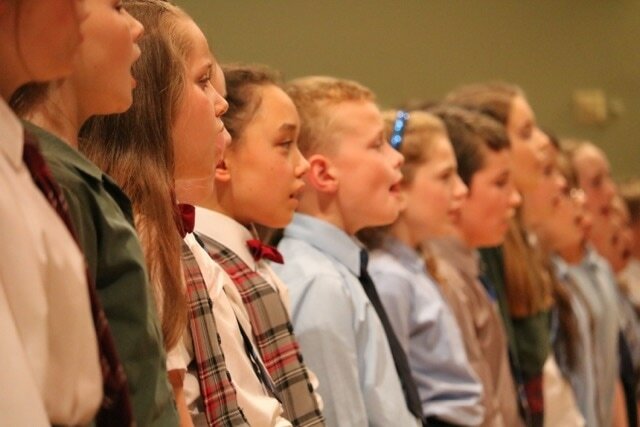 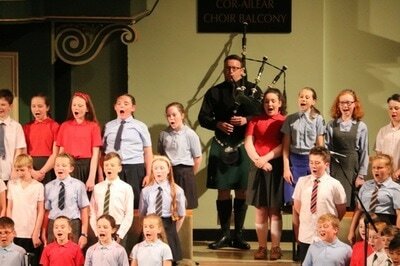 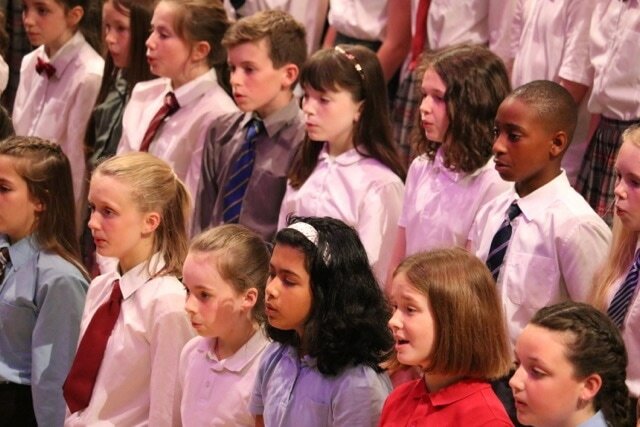 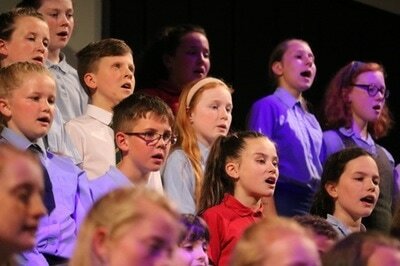 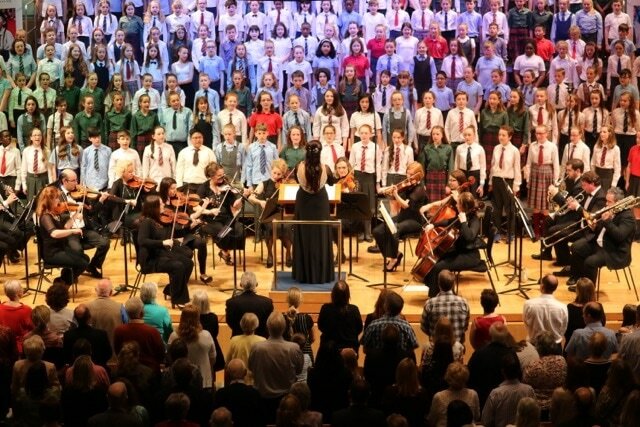 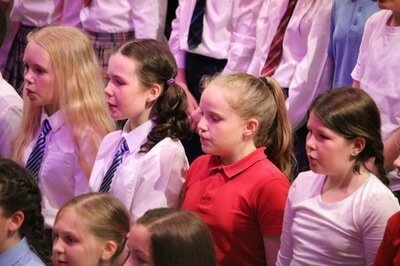 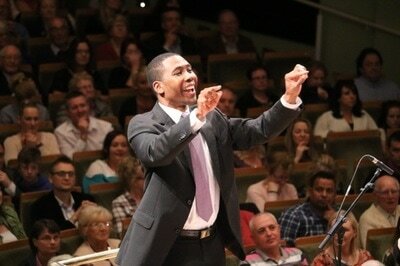 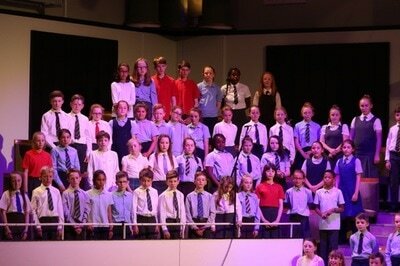 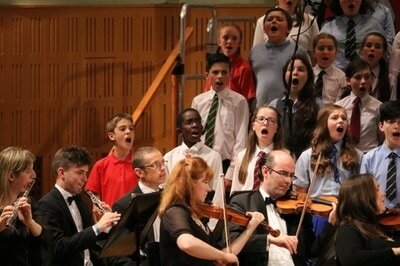 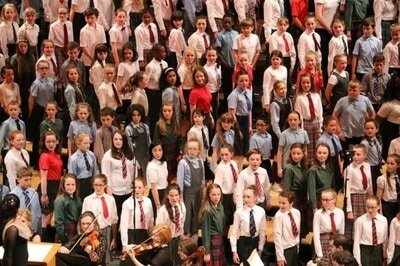 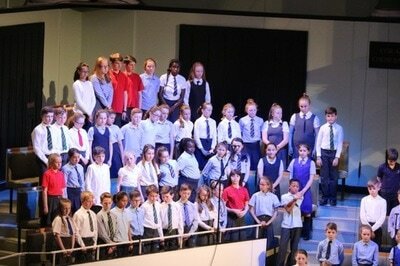 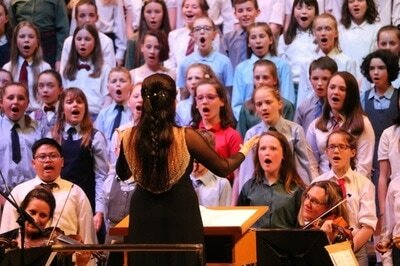 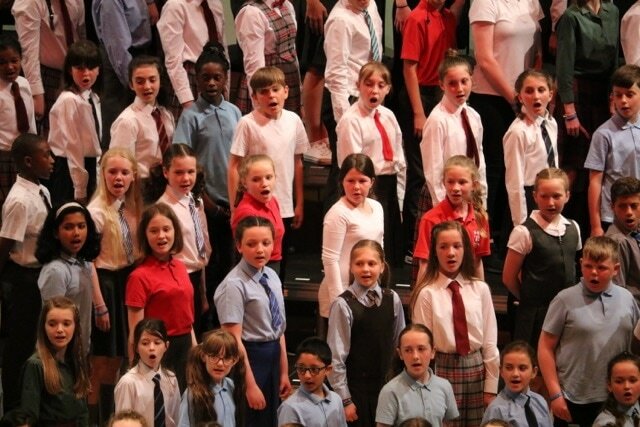 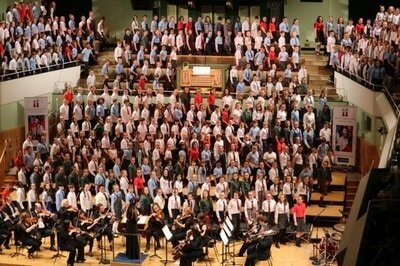 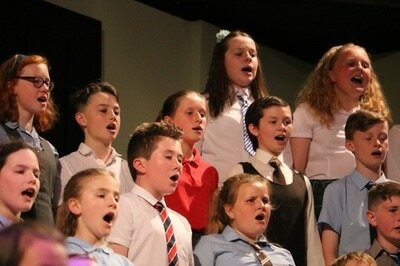 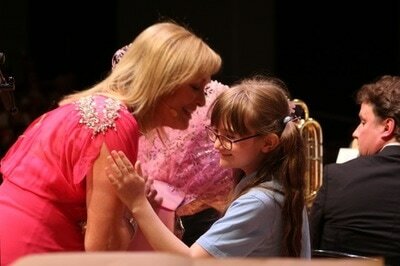 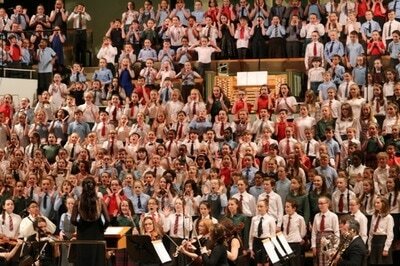 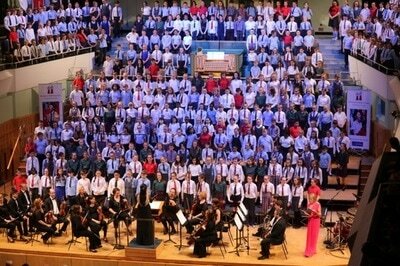 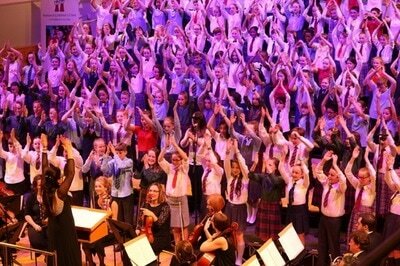 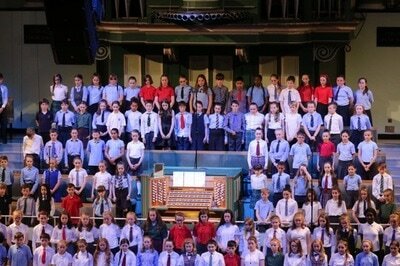 Every two years children from St Canice's School participate in the National Children's Choir. This year we had a wonderful concert in St Canice's Cathedral, Kilkenny, where 90 children from our school sang their hearts out with an exciting repertoire ranging from Handel's Hallelujah Chorus to Queen's Don't Stop Me Now. 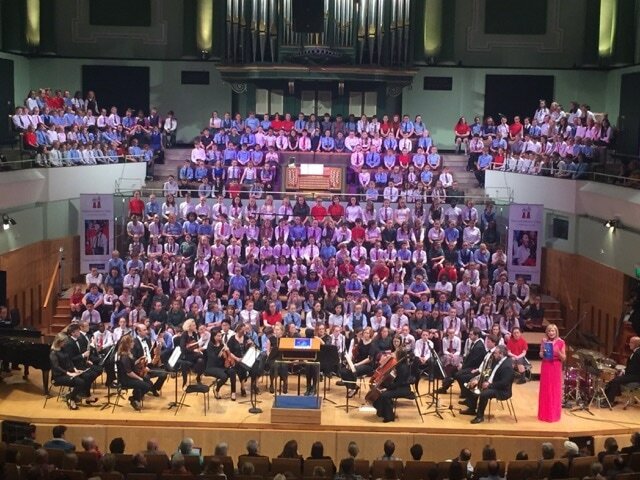 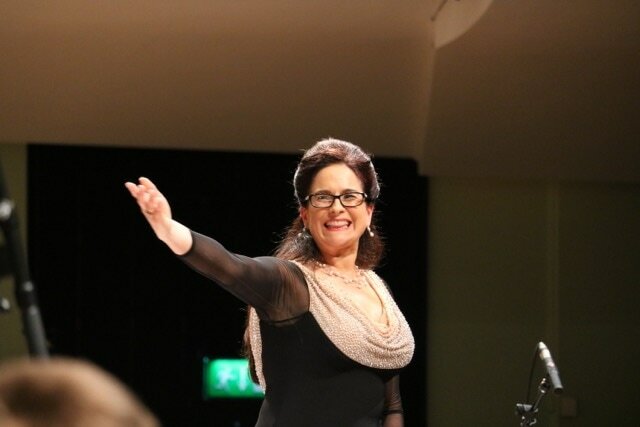 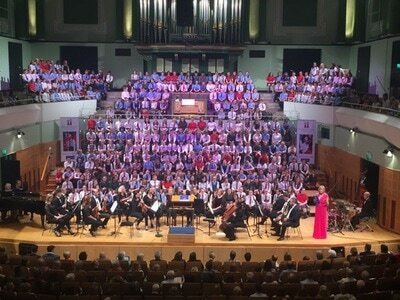 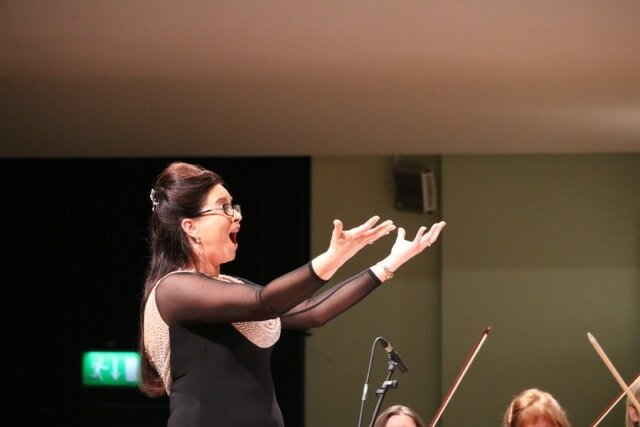 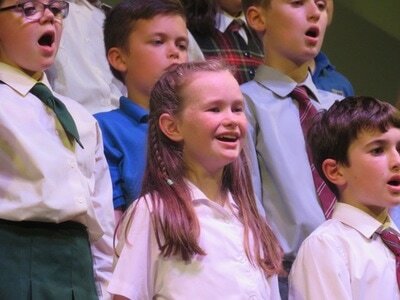 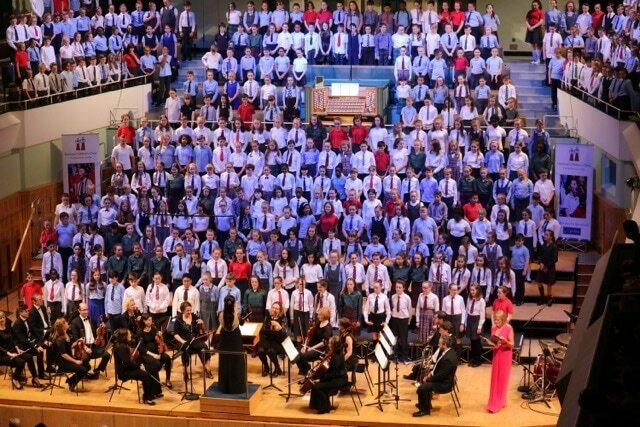 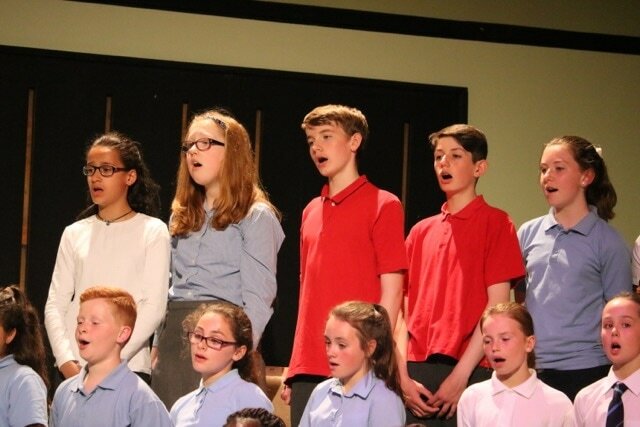 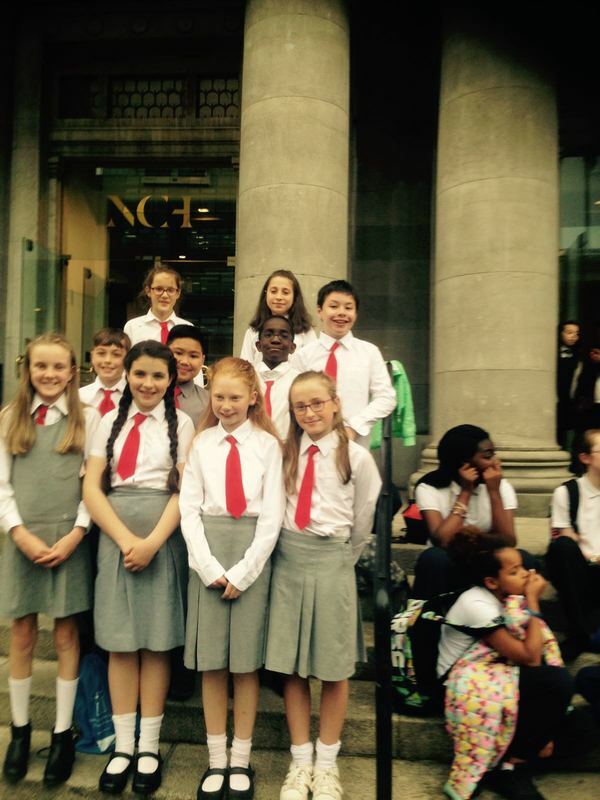 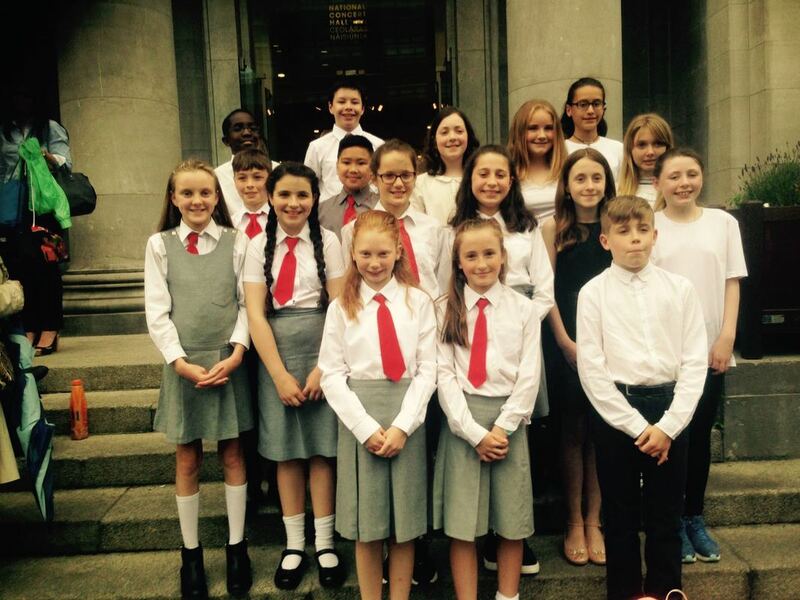 10 of our pupils were chosen to sing in the National Concert Hall and here are some pictures which capture the magic of the night.